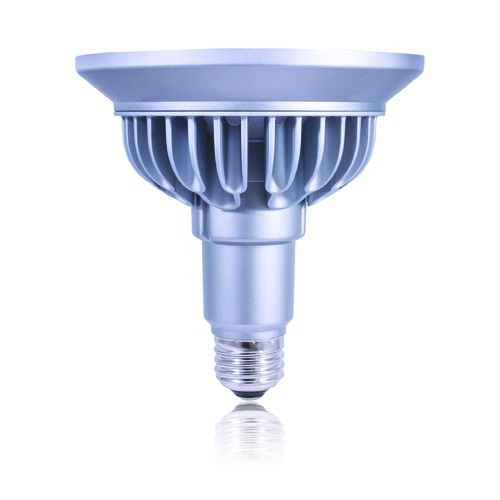 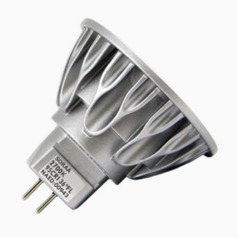 The following are detailed specifications about the PAR38 LED Bulb Medium Narrow Flood 25 Degree Beam Spread 3000K 120V 100-Watt Equiv by Soraa. 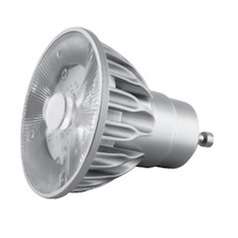 Dimmable 18-watt Line Voltage Narrow Flood PAR38 medium base LED light bulb. 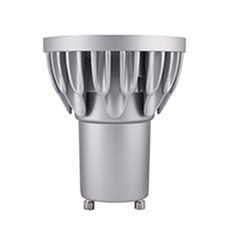 120-volts, 25 beam spread degree, 3000 color temperature, 1000 lumens, 95 color rendering index. 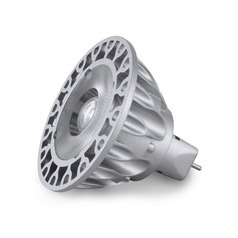 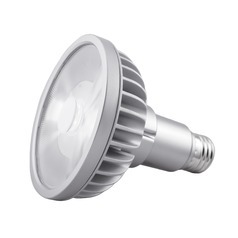 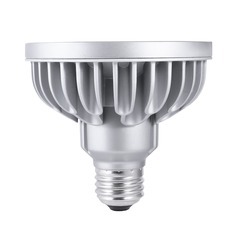 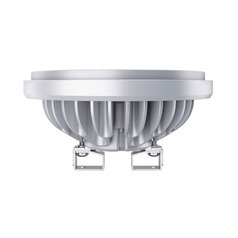 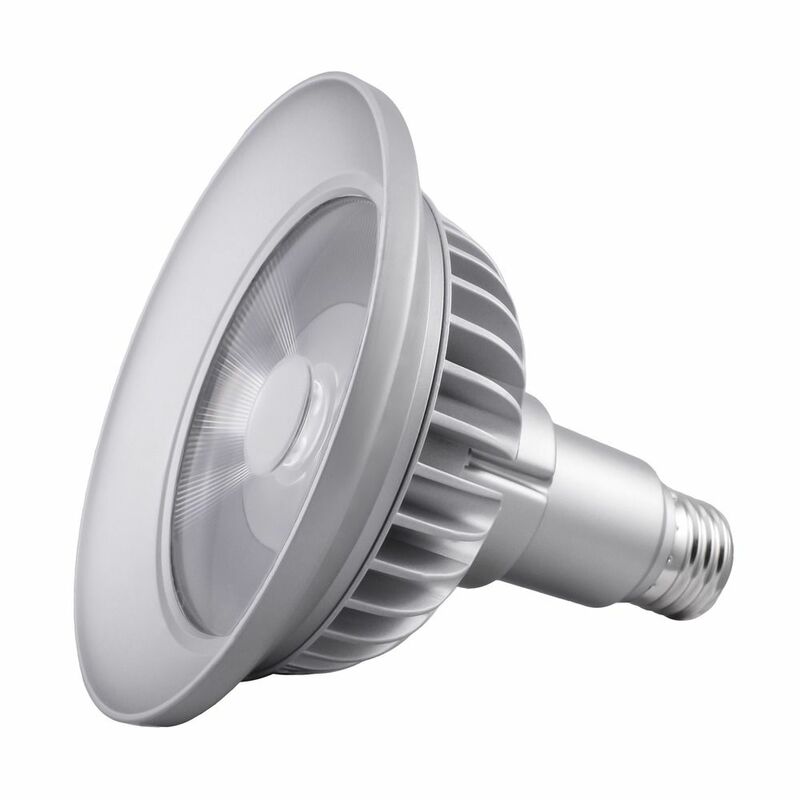 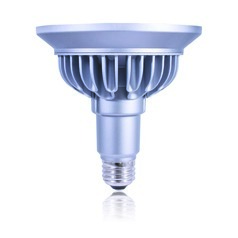 This PAR38 LED Bulb Medium Narrow Flood 25 Degree Beam Spread 3000K 120V 100-Watt Equiv by Soraa is part of the Vivid Series Collection from Soraa. 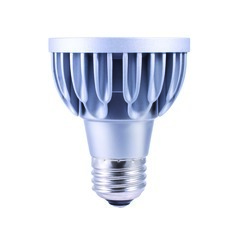 The following items are also part of the Vivid Series Collection.